Greetings exclusive elites. 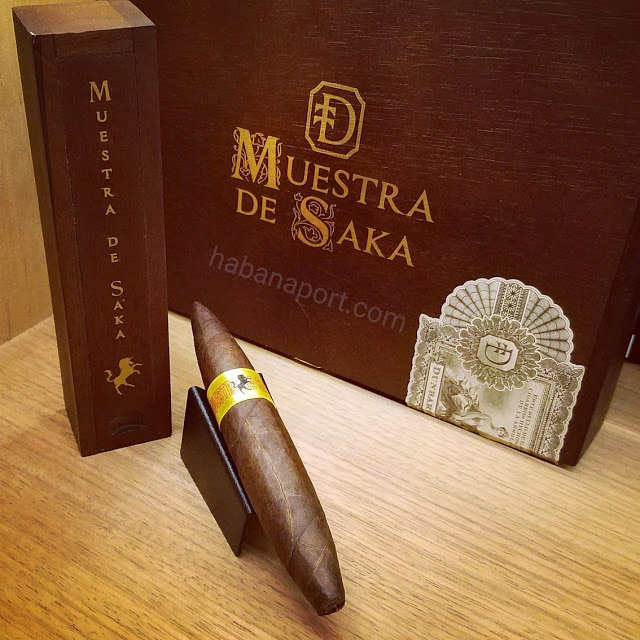 The Muestra de Saka Unicorn Diademas Deluxe cigar was blended with the top 2% of Grade A+ tobacco hand selected by Steve Saka. Only 1,000 cigars were crafted and was a goal of his to create the most superior cigar.